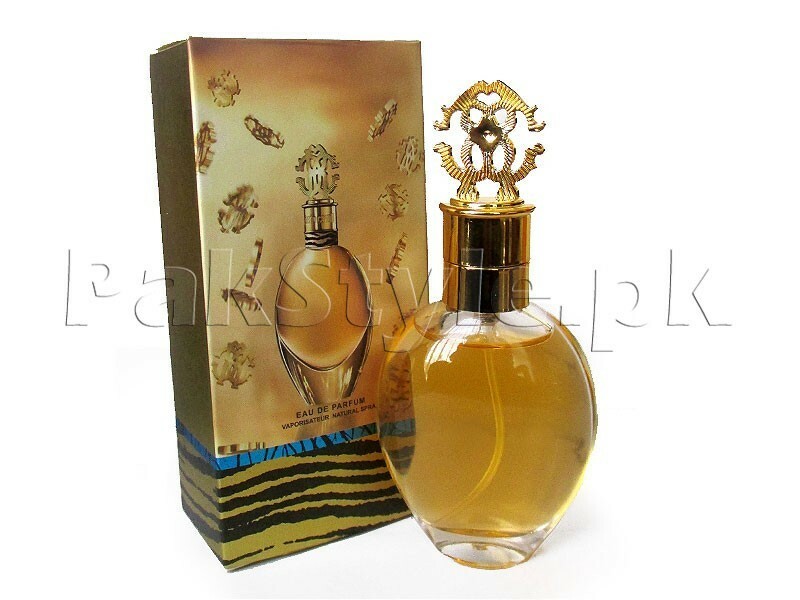 People tend to have a liking for different types of scents and perfumes. 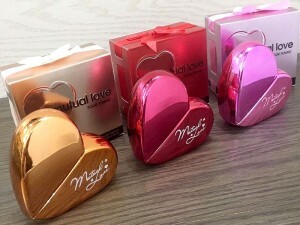 The perfumes can be categorized into three different scents, including fruity fragrances, floral fragrances, and musky ones. Every person has a preference for different types of scents, where the majority of perfumes made for women carry floral and fruity notes. 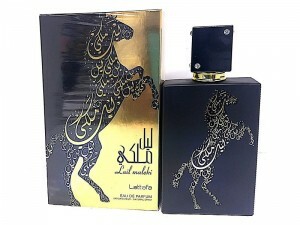 With the inflation of prices, everything is getting expensive, and the trend of designer perfumes has left a serious competition, but not everyone can afford fragrances with hefty price tags. 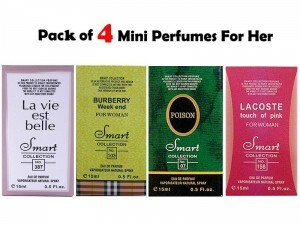 This Pack of 3 Women's Perfumes is the right option for you since it allows you to try different scents at an affordable price and you can also gift one or more perfume from this pack to a loved one. 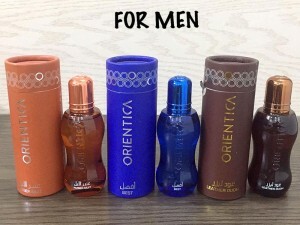 You can find three beautiful bottled perfumes in this set, where each carries 25ml of scent each. 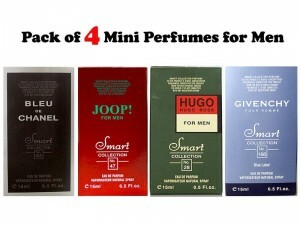 These fragrances make you smell good all day and the bottles will look pretty on your vanity. Pack of 3 Women's Perfumes - 25ml Price in Pakistan (Code: M010458) offer by PakStyle are just Rs.1195/- instead of Rs.1650/-. 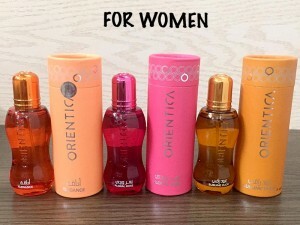 Buy Pack of 3 Women's Perfumes - 25ml Online in Pakistan and variety of other products like Womens Perfumes, Smart Collection Perfumes, Gifts at PakStyle.pk and enjoy Fast Shipping with Free Home Delivery in Karachi, Lahore, Rawalpindi, Islamabad, Faisalabad, Hyderabad, Quetta, Peshawar, all across Pakistan and get it delivered in 1-4 working days.